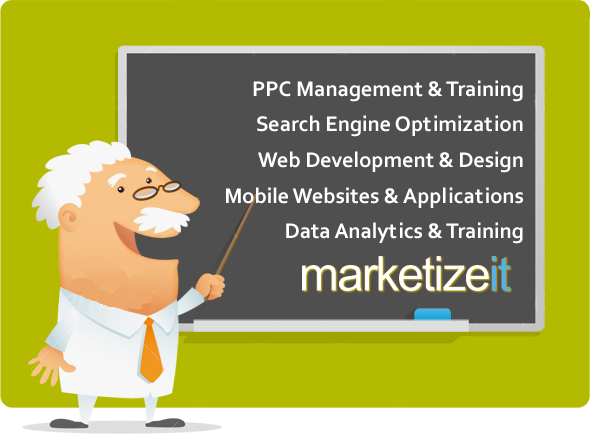 MarketizeIt has internal full service resources in technology, design, content, compliance, and sales. A staff of industry experts that understand your vertical. MarketizeIt has evolved into one of the most innovative online advertising agencies in the industry.